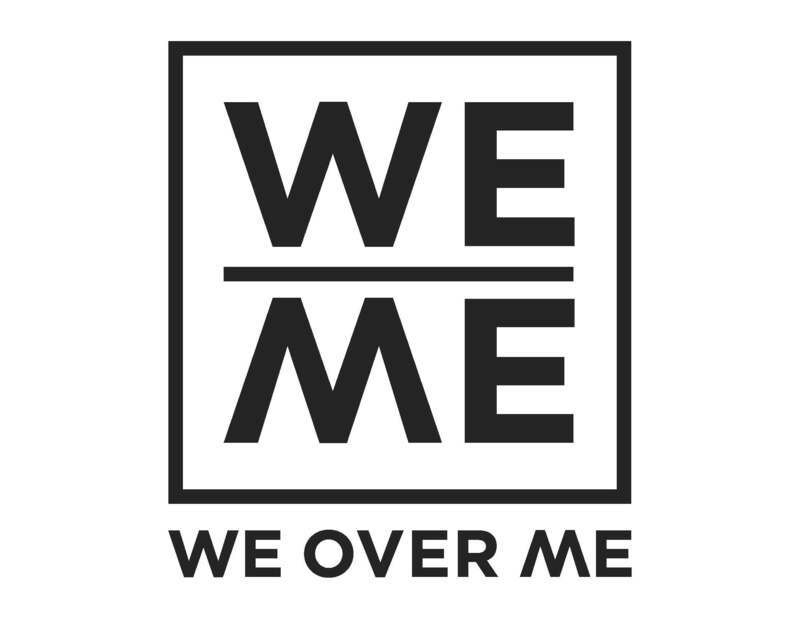 weover.me #2:: Speakers Announced, Format Formalized, Venue Confirmed! We’re set for another thought provoking weover.me event next week at the UC Berkeley Faculty Club. Register here. Space is limited so sign up soon if you’d like to attend. To read the topic of this event, read the opening blog post here. For this weover.me we’re changing up the format a bit. Rather than another Oxford style debate we’re going to have a set of short talks followed by a structured discussion. We want to celebrate some amazing ideas and then create a platform to hear from the community. Bring a bottle of wine or other bev. 9:00 to 9:30: Discussion, Q and A with speakers, last glass, wrap up. The event will be at the UC Berkeley Faculty Club, Heyns Room. Directions to the Faculty Club are at this link. The outcome of the group discussions and a summary of the event will be posted to the weover.me blog – be on the record! Crystal, one of the “Sherman Six,” is a founding member and the President of the Board of Directors of Educate Our State. A parent of three daughters attending public schools in San Francisco, she has been the Fundraising Chair for the PTA and an active ambassador for Parents for Public Schools. She has worked on civic engagement projects including development for the Friends of the SF Public Library and founding the Marina Community Association. Crystal is a recipient of the 2011 Women Making History award. She has a BA from Lafayette College and more than 10 years of experience in technology and management consulting.